We had already said that bash in Windows 10 was just the beginning and that currently Linux is basically an integral part of the Microsoft system , but that much talked about and still somewhat surprising love of Microsoft to Linux has taken an even bigger step this time: a new OS. Microsoft has just announced Azure Sphere OS , its first operating system based on Linux to improve the security of the Internet of Things. It is the first time in its 43 years of existence that Microsoft announces something similar, the first time in its history that a custom Linux kernel will be distributed. For Microsoft it is the first ” holistic solution to secure devices based on microcontroller units ” (MCUs). These devices are the millions of objects connected to the Internet that are sold every year and that are constantly abused due to their lack of security. They are the gigantic vulnerability that the Internet of Things has become . Azure Sphere is not just a system, but a new class of MCUs that Microsoft has developed . The company is also going to license the manufacturers free of royalties so that any partner can develop and manufacture their own Azure Sphere chips. Azure Sphere is then a new chip for things like thermostats, refrigerators, smart toys and other objects connected to the Internet. And, at the same time it is a custom operating system built with security in mind. A system that incorporates a Linux kernel customized and optimized for the IoT . 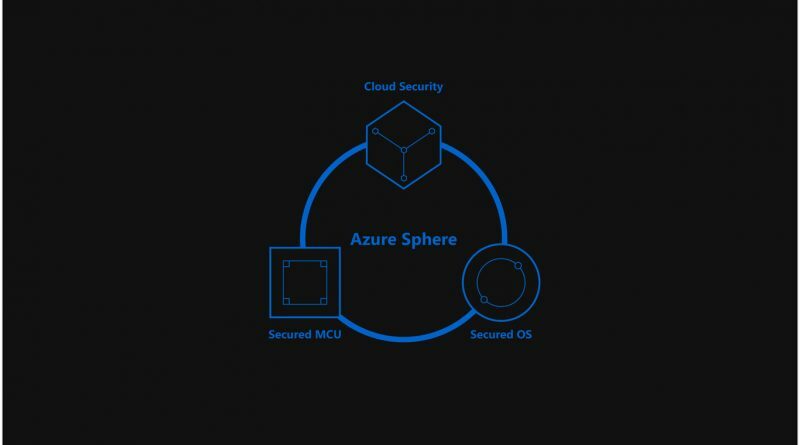 Azure Sphere will also integrate cloud security services that will protect each device, and will work with any cloud, including private or proprietary. Microsoft will offer the ability to update or improve device protection for up to 10 years. This new project is the result of the company’s work to improve the security of Windows, Office and also the Xbox chips. 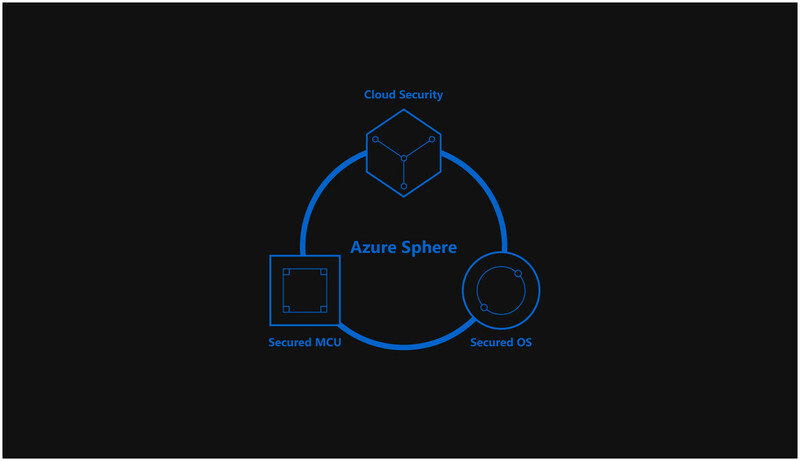 Azure Sphere combines what they have learned with all that, and at least on paper it sounds like a good step forward to improve the security of the Internet of things. This you can answer only: what will your smart vacuum cleaner with Windows ?. The same Brad Smith, president of Microsoft, has explained that his operating system simply remains too large to be used in this project . It is the versatility of Linux that makes it an ideal solution for Azure Sphere . Microsoft will continue to offer support to both the system and the chips, it’s a smart idea (ask Red Hat ) for smart objects. Nor does it make sense to develop something from scratch, when Linux makes all the sense in the world , and the Microsoft of 2018 does not think like the Microsoft of 2012, we do not have Ballmer labeling Linux as “a cancer”, but saying that he loves it. This is the Microsoft that is shaping part of the future of Linux , a company that has been hiring Linux kernel developers for a long time. Azure welcomed Linux some time ago, and if anything is clear with this, Microsoft is looking to make the most of its relatively new relationship with open source . Since 2016, Microsoft is a Platinum member of the Linux Foundation , something that allowed them to sit a developer of the Azure team on the Foundation’s Board of Directors. Platinum members spend up to half a million dollars a year to finance the development of Linux, and Microsoft is not the only company that collaborates in this way, so do others such as Google, Intel, and IBM . Obviously the benefit far exceeds the investment .